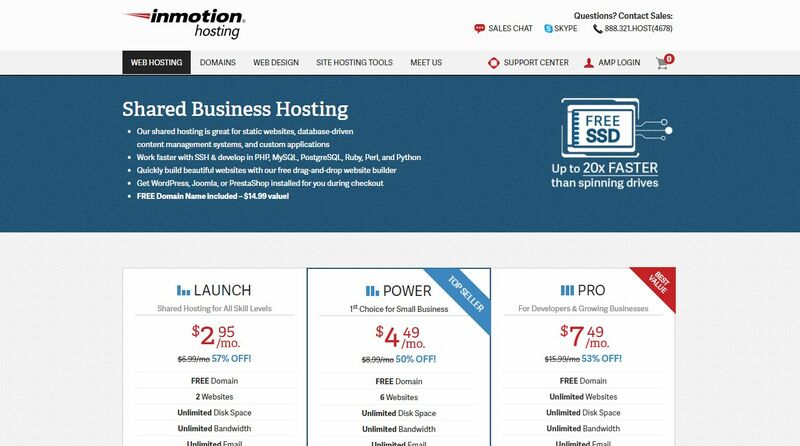 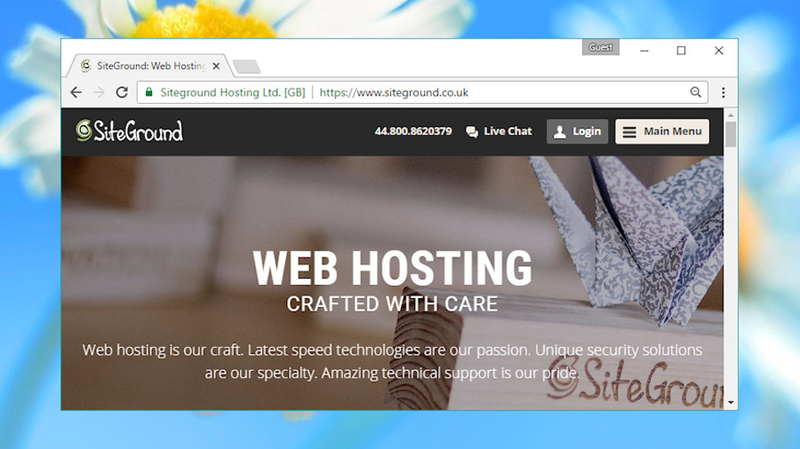 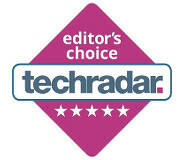 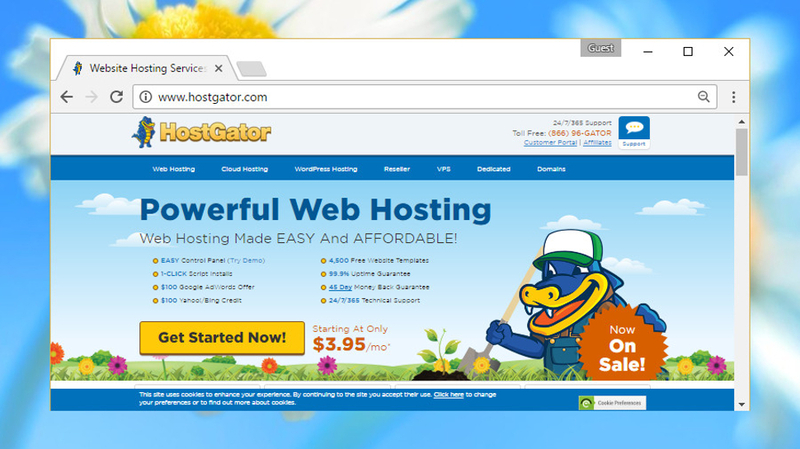 The US-based web hosting company is one of the largest in the game and probably the best known one as well. 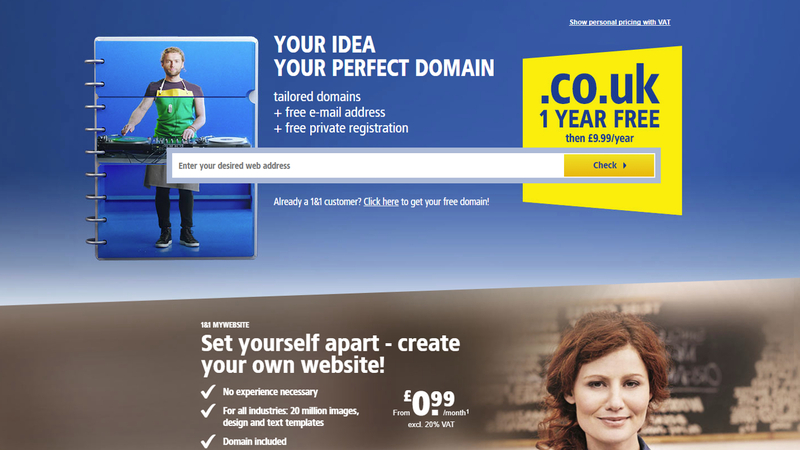 It is also the biggest domain name registrar in the world with tens of millions of domain names in its portfolio. 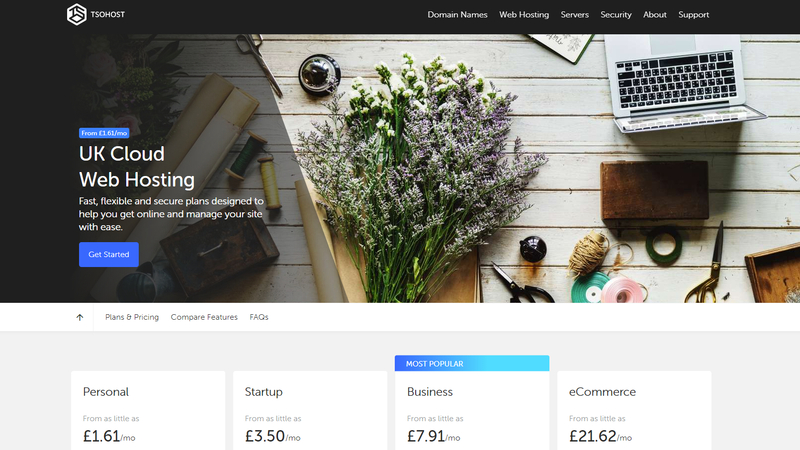 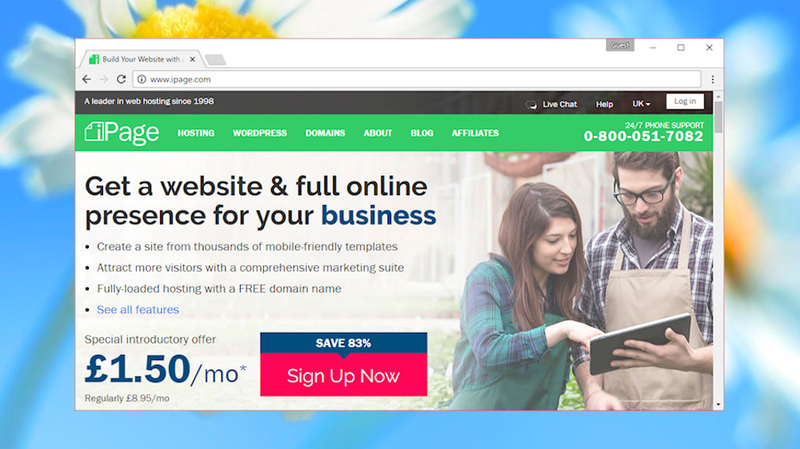 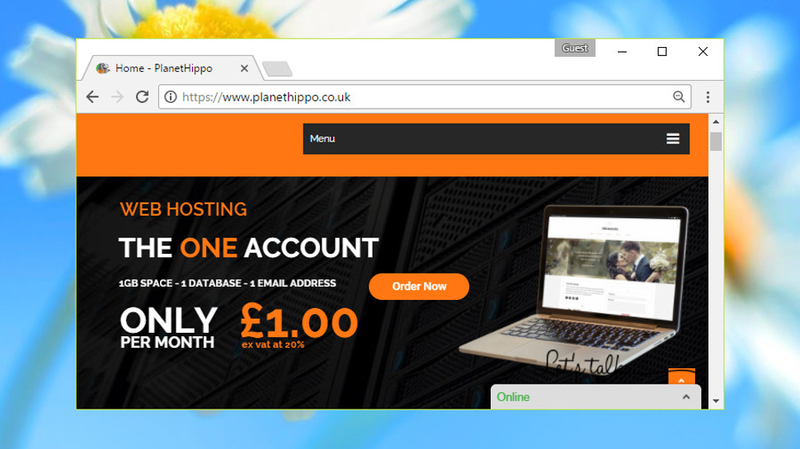 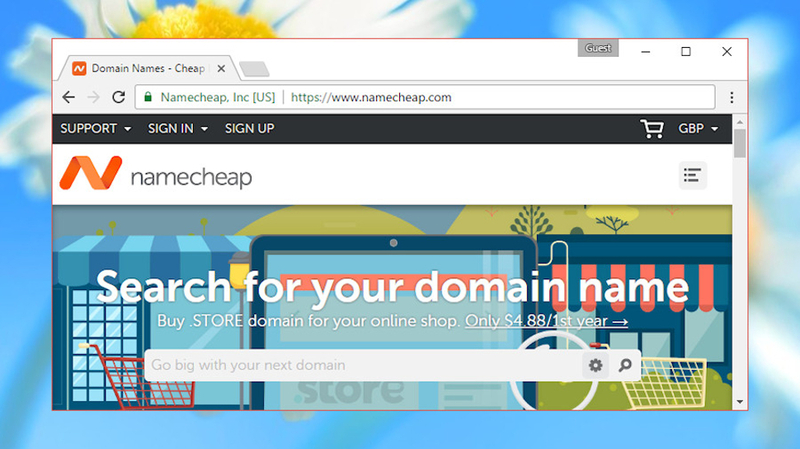 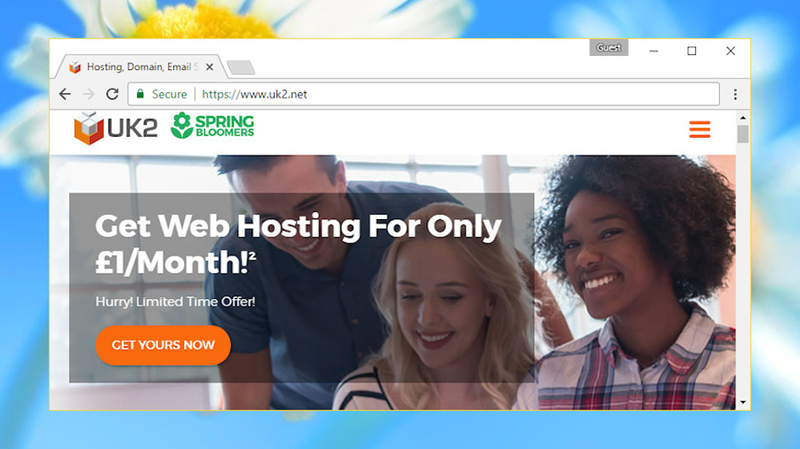 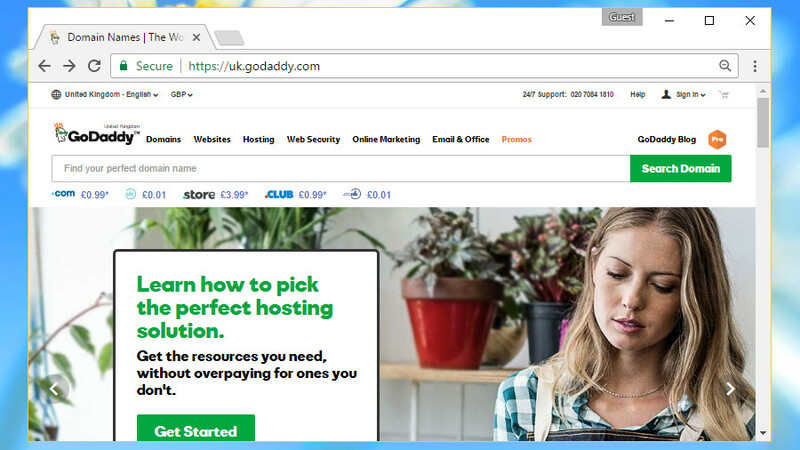 GoDaddy’s cheapest web hosting package is $7.99 per month (at the time of writing, there was a special price for the first year – $2.99 per month).